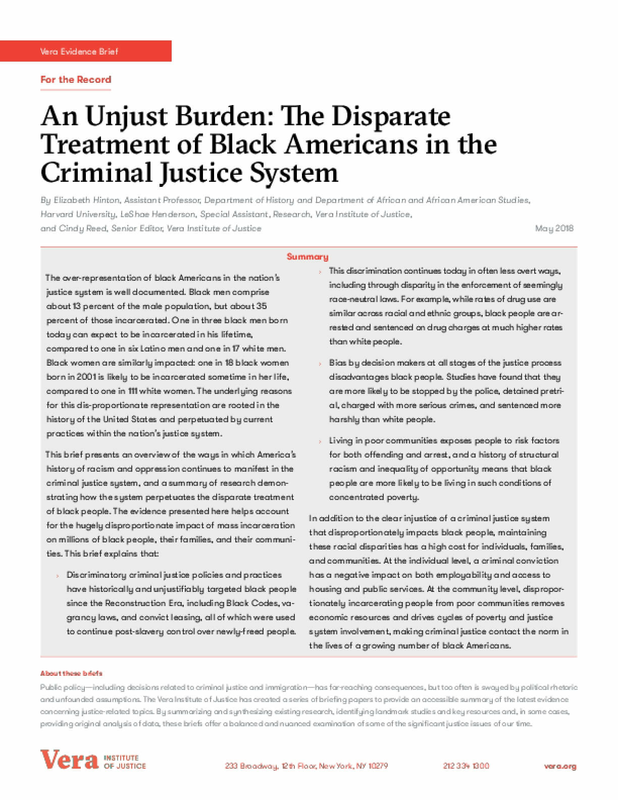 An analysis of the 2014 General Social Survey (GSS) reveals a complex relationship between the American public and the criminal justice system. 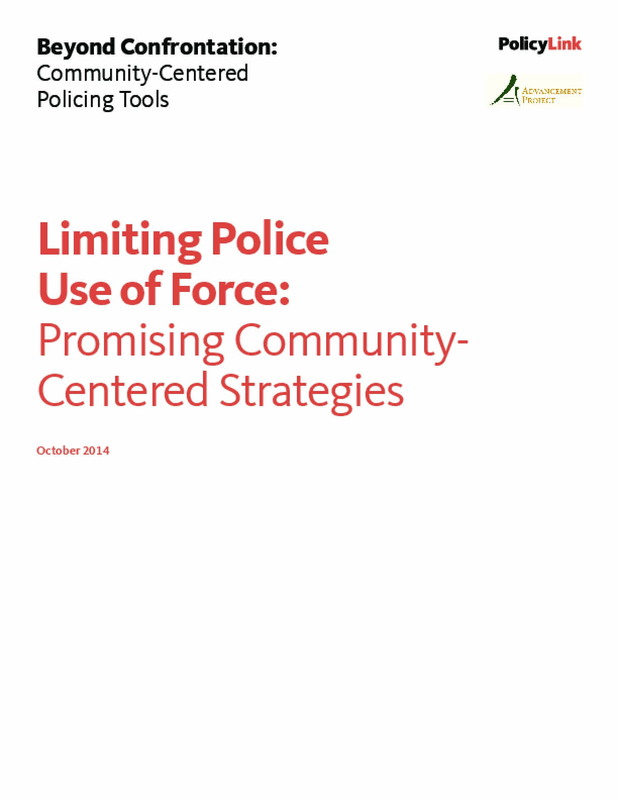 Over the past 20 years, there has been a gradual decline in the percentage of Americans who believe there are instances in which police use of force against citizens is justified. 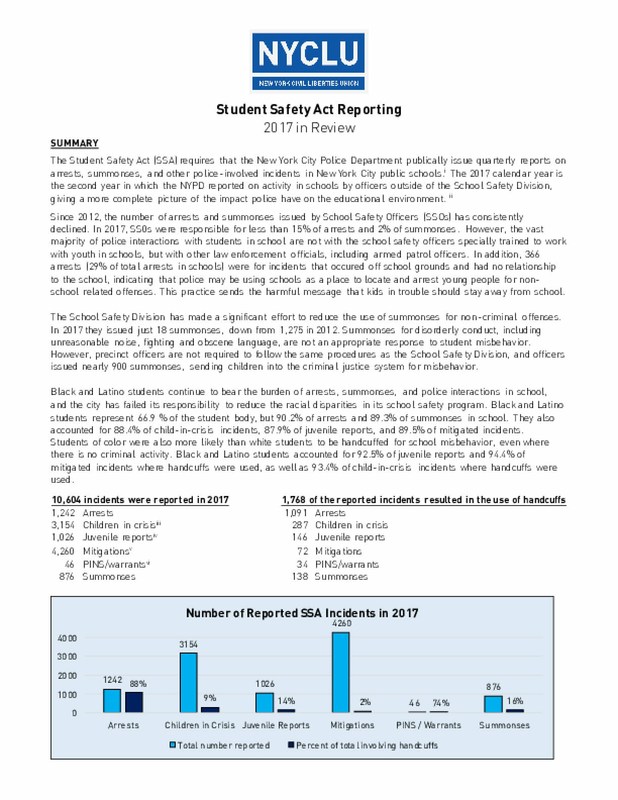 However, when asked about specific law and order scenarios, the trend is less clear, with acceptance for the use of force increasing in some cases and decreasing in others. Other attitudes, such as support for capital punishment, have remained relatively stable in recent years. 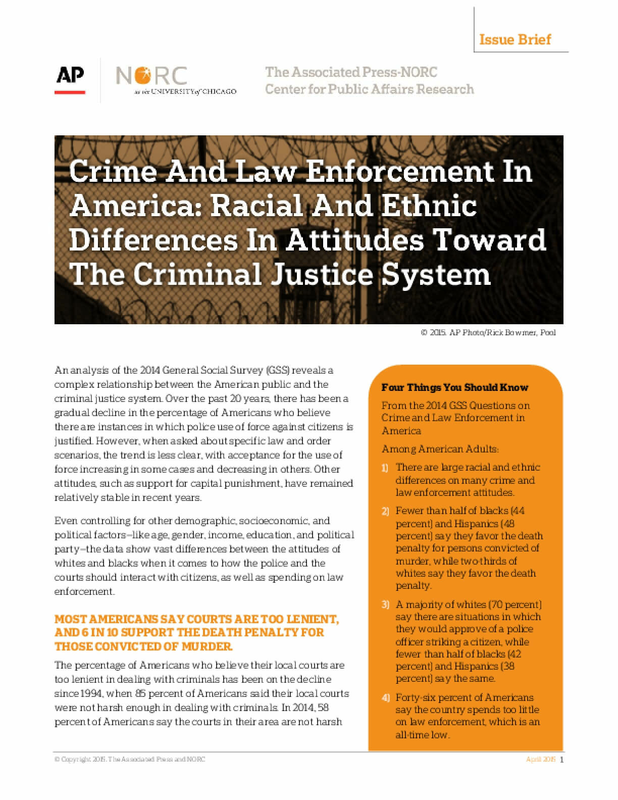 Even controlling for other demographic, socioeconomic, and political factors—like age, gender, income, education, and political party—the data show vast differences between the attitudes of whites and blacks when it comes to how the police and the courts should interact with citizens, as well as spending on law enforcement.